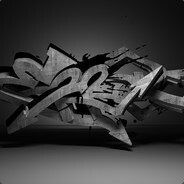 59498/61000 1.007 games bought on Steam. 1.261 games listed on AStats. 5,8 hours played last 2 weeks.